Renovated farmhouse from 12th century with several old features. The farmhouse is accessed by a little country lane. 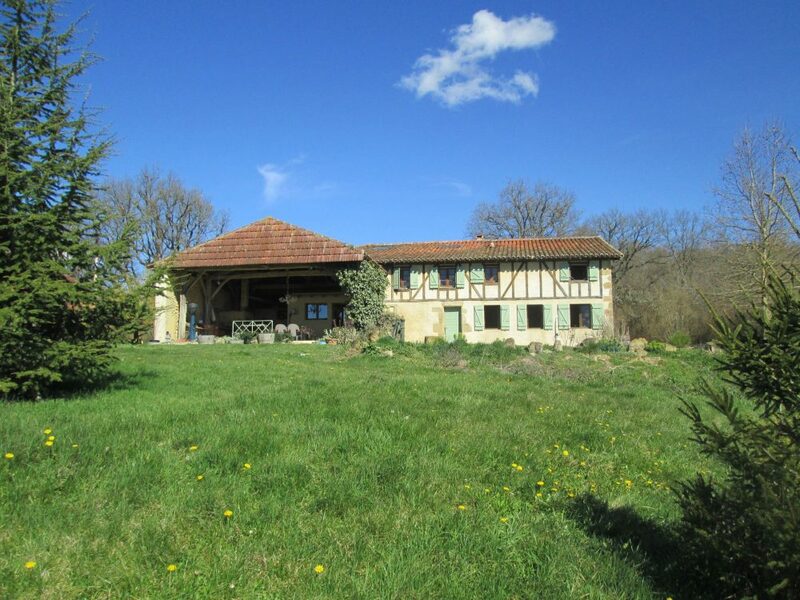 Large living/living room(70m²) with old chimney and exposed beams, kitchen with views, utility, office. 4 bedrooms, bathroom and WC on first floor. Outbuildings and a pond on 2.35Ha of land. Isolated and dominant position in a very quiet environment.